With all the marketing and materialism it can be easy to miss out on the true meaning of Christmas. 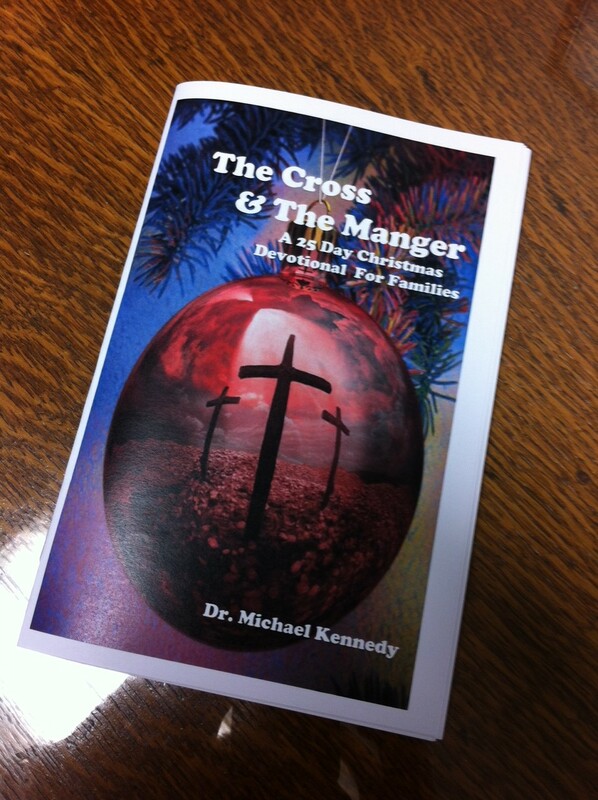 Dr. Michael Kennedy has provided a daily family devotional, “The Cross and the Manger,” for the first 25 days of December that will instill a true Christmas spirit within each of the members of your family. 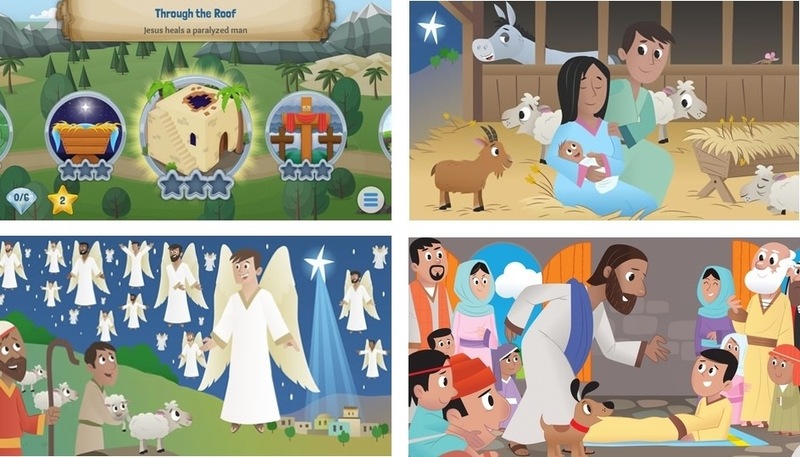 You can print and distribute for all the families within your children’s ministry. 1. Biblical. It starts in Genesis and shows you how all of Scripture leads up to Jesus. 2. Family Oriented. It is written with families in mind. Nothing difficult. This makes it easy for almost all of your parents. 3. Brief. We all know December is nuts. It is non-stop and adding another thing seems impossible. This won’t be burdensome. Instead, it will be well worth it. 4. Free. No cost for you to use with your family. No cost for your church families to use either. What are you waiting for? Download the pdf now. You can set it up to print out in booklet form to make it easy for families too. Dr. Michael Kennedy, is a pastor with a heart for families. He serves as Senior Pastor at New Vision Fellowship in Dublin, GA. You can follow his blog here. 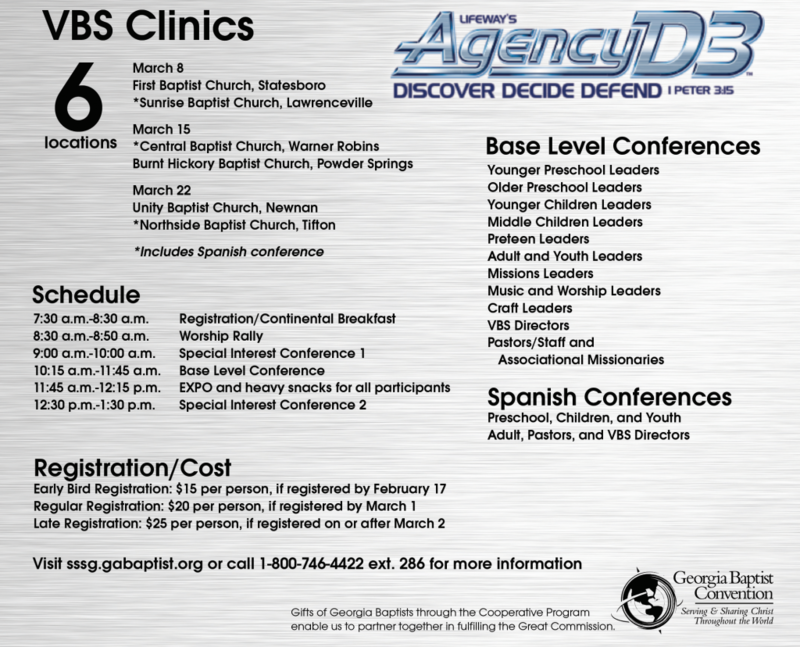 You don’t want to miss out on the Lifeway VBS Clinics held around the state here in Georgia in March of 2014. It is a great way to get pumped up for Vacation Bible School. You will also find new and incredible ideas that will make your VBS a success for your church family and community. Fresh out. A new kids worship curriculum from Hillsong Kids. And it is FREE! All you have to do is head to their page, sign up for their newsletter, and then you can download the videos and curriculum. 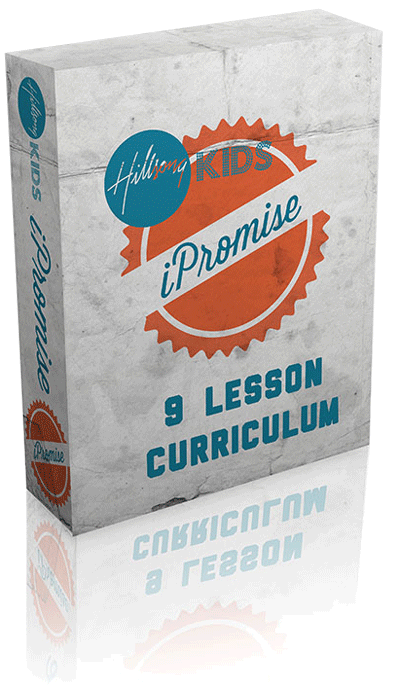 This nine week curriculum includes lessons for both elementary and preschool children. 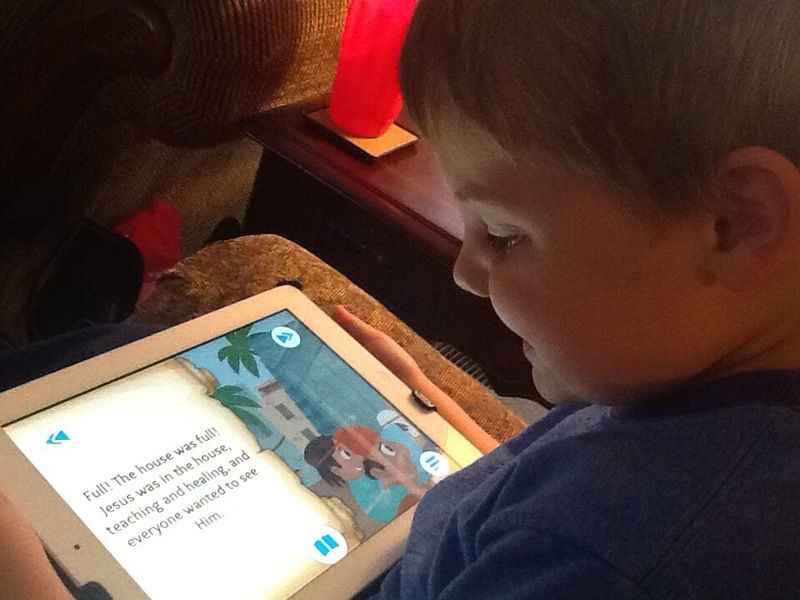 It has messages on video, music on video, and print curriculum to guide you. This would be a great summer curriculum! And, as I mentioned, it is free! I had a parent of a kindergarten student contact me today asking for help with Scripture memorization in Awana. Every child will learn and respond to teaching differently, so with that in mind, I simply shared how I teach my own kindergartener. Wednesday night is our Awana club. We get started immediately the next morning on our new verse. Thursday morning– On the drive to school we listen to the new verse song on the Awana cd. We try to learn it. If it is tough, it is no big deal. No pressure on Thursday because we are just starting to learn it. Thursday afternoon– Try to say verse on the drive home. It will at least be a little familiar with your child at this point. Friday morning– We listen to the song and usually break the verse down into sections… sometimes two, sometimes three sections. I never move on to a section of the verse if they don’t have the first part down yet. Don’t overwhelm. And I always start with the location of the verse (Genesis 1:31) and end with it. This will help with association. Weekend– Break time, but I will randomly ask the verse. Still no stress. Monday morning– It is now time to know the verse. From here on out, it needs to be repetition. They need to know it and have confidence in saying it. How I usually phrase it, is I say that for the last few days he has been learning the verse. Now it is time to teach it. I’ll tell him to act like the teacher and teach it to me. I ask him to use a teacher voice. He gets into it and is confident with it. Tuesday & Wednesday– Continue repeating it. Keep playing the songs each day. It is nice to have something to sing to, and not just have to repeat with words. Key: I make it fun. I don’t get upset at my son if he is struggling. I don’t want him to associate any negative feelings with Scripture memorization. I want it to be a joy for him. Feel free to share your ideas and tips in the comment section below! Children’s Extravaganza Join us for this unique missions event for boys and girls in grades 1-6! Enjoy a day full of activities that reflect strength in everyday life. Children will meet missionaries and learn from their stories of strength, embrace their creative strengths through crafts, and build each other up through team activities (after all, teams are stronger than individuals). Children will also watch Strong Man Cameron Bailey demonstrate his physical strength abilities and engage in prayer experiences that will make their relationship with Jesus stronger. 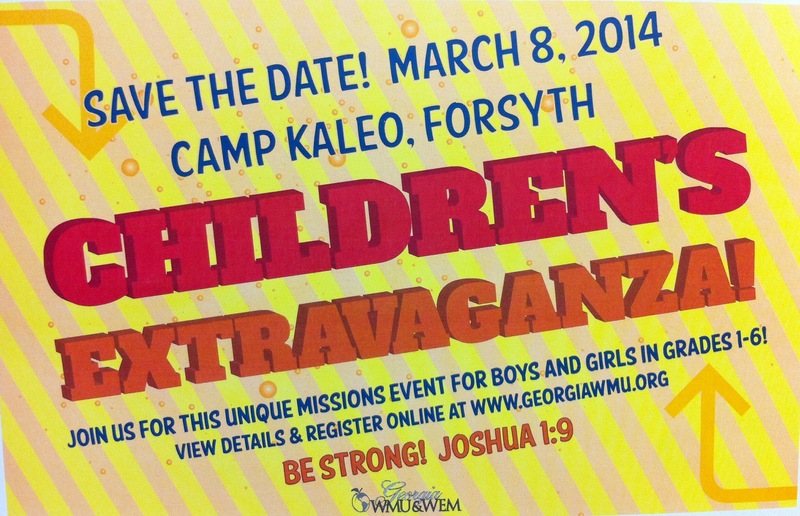 Make sure your children can take part of this missions focused experience! Registration Fee $15 per participant, includes lunch. Online registration is available below. Meet Strong Man Cameron Bailey from Fayetteville, GA. He can rip decks of cards, telephone books and even take a frying pan and roll it up like a piece of paper! But even though he is strong, Bailey understands the source of true strength. Schedule will be available soon. There is a new FREE web resource that will allow you to convert any format to any format. This a going to be a great ministry tech tool. 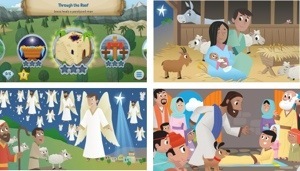 We use the Gospel Project for Kids on Sunday mornings. And we L-O-V-E it. One problem. We project our kids worship service using Proclaim, which is another great program. The issue we have is that Proclaim does not project pdf files, and the Gospel Project for Kids does not send jpg image files (only pdf). While I have been told from the Gospel Project editorial leadership that they will soon begin sending jpg images, it doesn’t help me a lot right now. I have been using Zamzar to convert my files, but I have to go to email to get them and there is also a file limitation. A little more hassle than I want. In comes CloudConvert. It converts over 140 different formats. Document, audio, video, presentation, ebook, and image format are completely covered. It is quick. It is easy. It is FREE. You can download straight from the page, have a link sent to you, or even have the converted document sent directly to your Dropbox. Lots of helpful options! 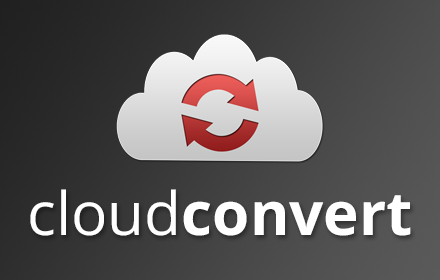 Add CloudConvert to your list of free go-to tech resources for your ministry. Make sure to register by October 1 to get the best pricing.